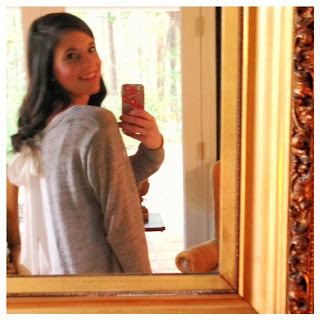 Merry Christmas Eve! 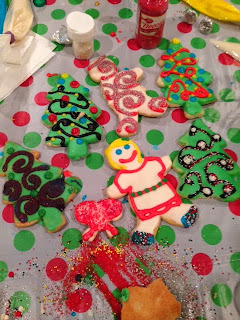 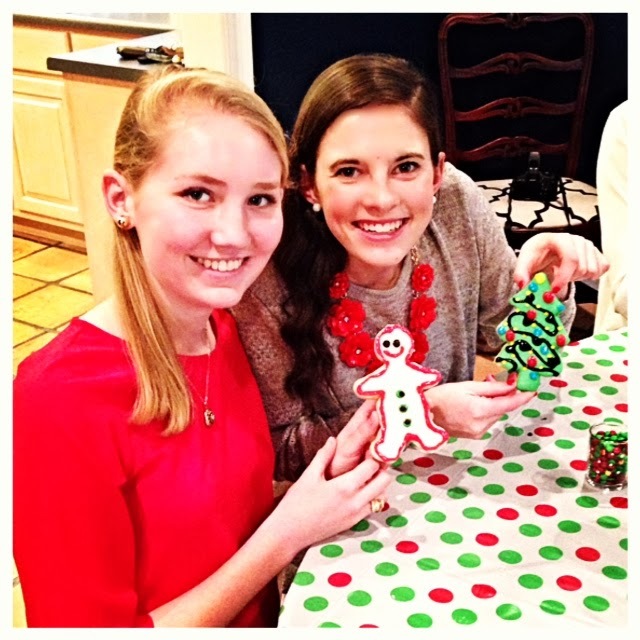 What you are about to see are loads of fun pictures from my cookie decorating party! 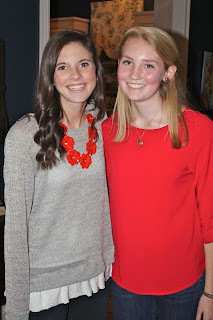 It was so much fun and great to get together with my friends after being separated by a semester of college, I was also so excited that my roommate got to join in on the fun!